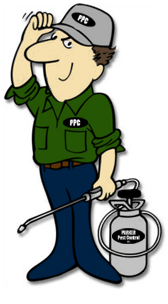 Are you one of our commercial pest control clients? Be sure to reap the full rewards of your pest protection by having your business listed on our commercial accounts page. 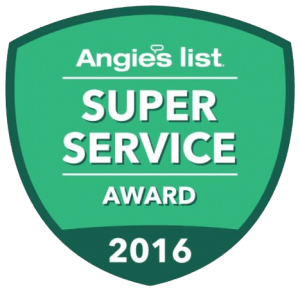 Parker Pest Control Technicians State Certified – Trained. The training process doesn’t stop with the textbook. To keep up with the changing needs of the home owner & commercial industries… Our education is ongoing. Pest Control education and training is one of Parker Pest Controls’ most valuable tools. It keeps us informed of future problems, as well as today’s pest control issues. 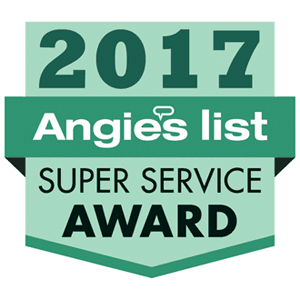 Parker Pest Control encourages our technicians to seek new solutions and take the extra steps necessary in our rapid changing environment. By using tools available today, such as the internet, we are able to stay on top of pest control issues. CONTACT PARKER PEST CONTROL 24 HOURS A DAY!